You can tell a lot about the culture of an organisation by observing the average performers in its Field Sales Team. Let’s take – as an example – the wine industry. People who work in restaurants regularly meet 3 different types of salespeople, sent in from all the wine merchants who want to supply them. The Salesperson from the Below Average Wine Merchant will always seem quite hurried and disorganised. 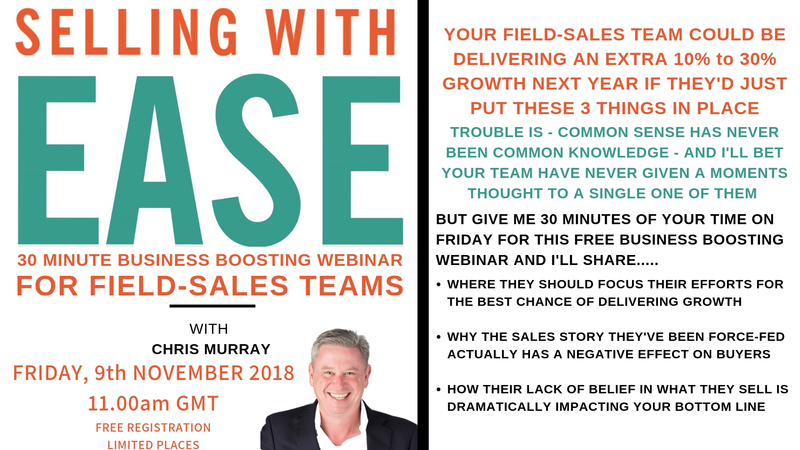 The focus of the call will rarely be on your restaurant business or your clientele and might very well start and finish with the deal that can be done – and money that can be saved. They might also mention that most of your diners couldn’t recognise REAL quality or tell the difference between a good wine and a bad one – so you might as well just buy cheap, sell high – who’s to know? The Salesperson from the Good Wine Merchant will have a completely different approach. Smart, calm and charming, they might not necessarily be focused on the cheapest option, but they’re passionate about making sure you’re not overcharged or buy something you don’t need. They’ll tell you how you can stand out from your competition by making the wine list interesting and bursting with flavour. They’ll talk about the opportunity for repeat business and the fact that customers regularly buy a second bottle if it actually tastes good. The Salesperson from the Great Wine Merchant takes that even further. They don’t just care about you and your business, they feel deeply about the experience that your customers will have too. They’re so proud of their product and evangelical about what they do for a living, that whenever their wines are involved in a transaction, then everyone has got to be happy with the end result. If you own the restaurant and buy from them, you will know that you have paid a fair price. On top of that you will feel that you have found a business relationship worth developing and be able to serve your customers with the peace of mind that this part of your business jigsaw is exactly where it should be. 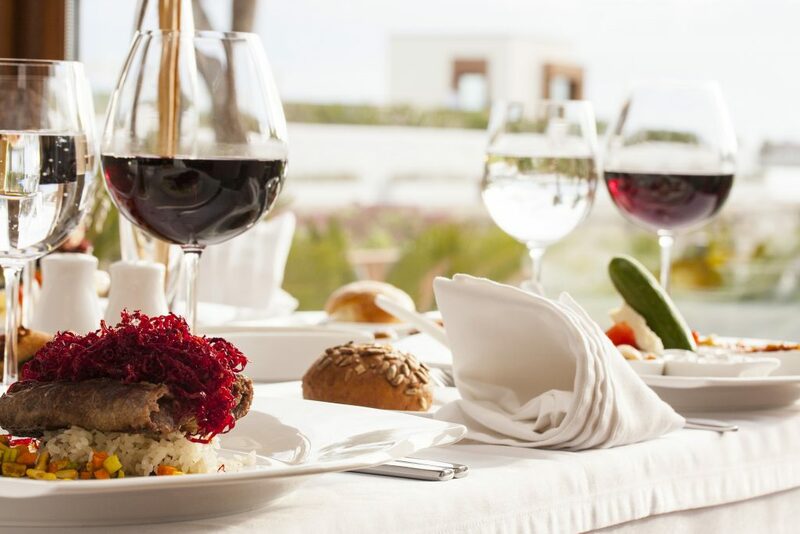 If you are a customer dining at the restaurant you will be pleasantly surprised at the quality / price ratio (because your experience has been so poor in similar outlets) and you will make a comment to your fellow diners at how good the wine is – and might even ask the waiter which company it is that supplies their wines. You see, trading on price and knocking on doors might keep a sales team busy – but delivering value and understanding who (and how) they help, can make them successful – and as a result, turn the external perception of an organisation from below average to great. Replace the word WINE for whatever it is that you deliver to your customers – and have a think about where most of your sales team would sit in those 3 groups.